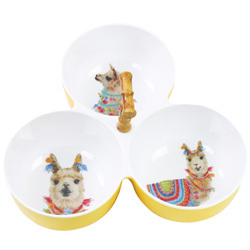 The theme "Llamas" is part of our range of pure melamine tableware: The MelARTmine Collection. 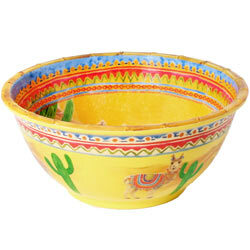 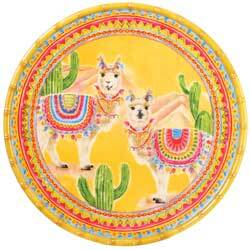 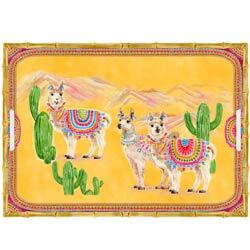 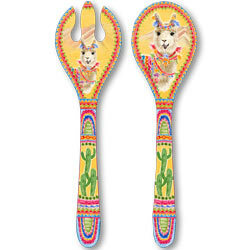 A unbreakable melamine tableware with cactus and llamas to add a touch of color to your meals! 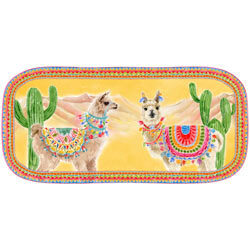 You can mix our theme "Llamas" with our theme "United Colors"!